We speak to astrologists, numerologists and psychics to hear what March holds for the Paralympic athlete. Oscar Pistorius’ murder trial has gripped the world and it’s anyone’s guess which way it will go. We speak to astrologists, numerologists and psychics to hear what March holds for the Paralympic athlete. Well, right away I can tell you that he is not going to have a good March. He is going to feel powerless and have very little power to act. He most probably will be feeling ill and will be ruled by a very tight schedule. His life will not be his own. Media will have a lot of control over him and could be damaging to his outcome. Ironically enough the month of March is where he astrologically emotionally grows up. He has a Lunar return which happens every 27 years. This is where he is finally emotionally able to understand relationships and how important his manner is towards others. This being said he will be controlled by his emotions more than his intellect. It will come out how his temper is his biggest downfall and the realisation that going to jail will be a powerful outcome to his violent action. There is a star in the sky that shows this trial will expose the violent death as misfortune due to a weak natured, proud and easily angered person, who when pushed becomes careless and violent. It is a month where his words and those of others will be scrutinised in a slow and laborious way. There will be a lot of attention on his emotional behaviour and how this weakness of his could very much confine him. He is very aware that the possibility of prison is real. *This information stands to be correct only if the birth data provided is accurate. 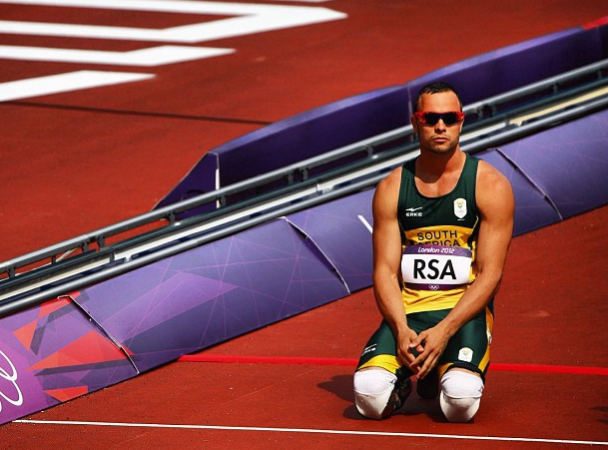 Not surprisingly, the main theme for the month of March in Pistorius’s astrology chart is the dealing with burdensome paperwork, heavy legal and administrative matters, and a time of being subject to serious decisions. This is a process that is emotionally challenging and brings a change that is fraught with confusion and loss. There is a possibility the trial does not reach a conclusion during the month of March and Pistorius is given a short time of respite. He is a very polite person, has a good sense of responsibility and takes his sport very seriously. In a relationship, he is very loving and caring. Last year Oscar was in a love bubble. However, he also has a side that can be quite rebellious and unpredictable, which in turn can create feelings of resentment and he may come across as being cold and even, unemotional, and revengeful. He usually keeps his thoughts to himself as he prefers to keep his private life private. Oscar will be facing serious challenges and stress during the next two years, whatever the outcome of his trial. I do feel it will take a few days to reach the final verdict.There are challenges ahead of him. Regarding Oscar's personality: He can be very controlling and likes to be in charge of everything. He is a number 6, a number of a person who can teach or con very well. He is also a number 3, a number of a person who is charming. Oscar is a person who if he loses control can lose it. He has a violent side that he hides very well. He is in a good year of his cycle. Things can turn around for him, eg. financially. He won’t be destitute this year. Born 22 November 1986, Oscar’s birthdate indicates drive and determination and when he is truly focussed and on top of his game, will stop at nothing to achieve his goals. 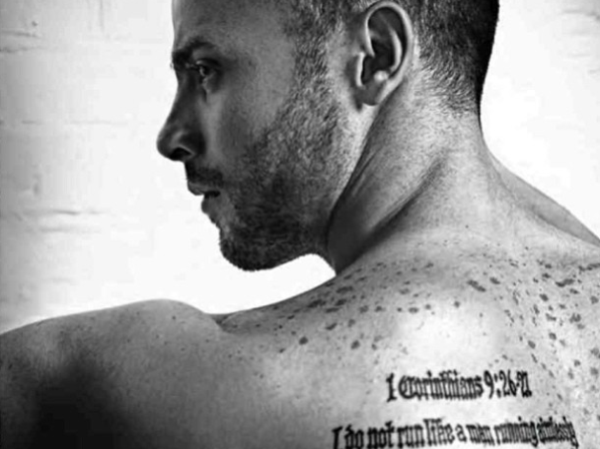 The month of March is going to be extremely tough for Oscar Pistorius and it’s possible that he could suffer from a mental breakdown of some sort. Added to that, there are family issues to be dealt with and the support that he will have to give to family in need may put extra strain on his emotional reserves. He may also have to look after his physical health as he may be prone to illness during March. 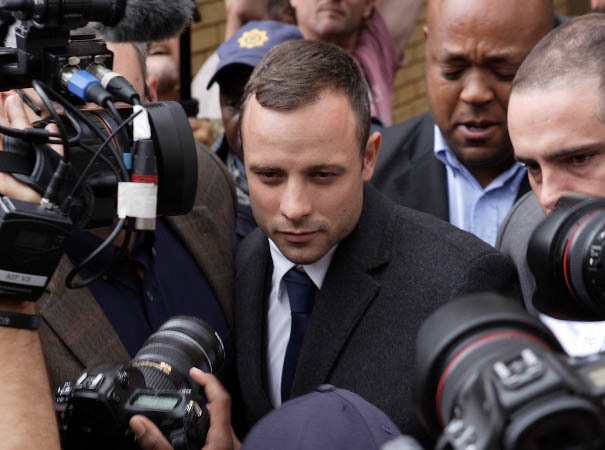 Matters relating to Oscar’s trial might not go according to plan and it looks as though further evidence may be revealed, putting Oscar in an even dimmer light. Oscar may also have to deal with the sale of a property and a number of large items of value. Family or friends who live abroad will visit and offer their support. There is also work that is being offered to him that will enrich the lives of many others, but it shows that he will probably get involved with it at a later stage when his future has finally been decided by the court. His work may eventually entail teaching and mentoring those with similar disabilities and guiding them on the pitfalls involved in the sporting industry.